Register below to win a 97 Rock Happy Hour for up to 50 people at Dos on the Lake, 3800 Hoover Road in Blasdell, formally Dock at the Bay! 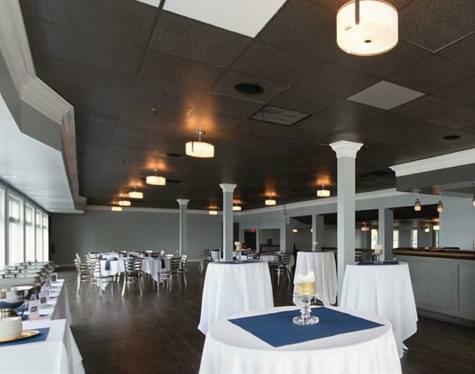 The RAIN or SHINE happy hour will be held in their beautiful banquet room or outside patio overlooking Lake Erie. 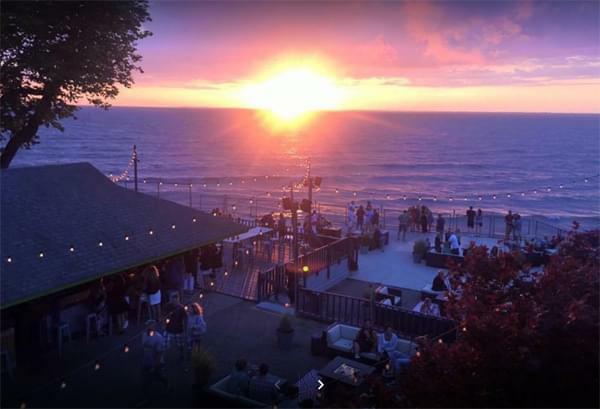 Enter to win a Dos on the Lake Happy Hour with 97 Rock (hosted by DJ Jickster) on a Wednesday May 8th, May 15th or May 22nd. from 6pm till 8pm for up to 50 people. Your happy hour will include a buffet and a drink (well, wine, domestic draft). All of your guests may also register to win additional 97 Rock prizes at the event.